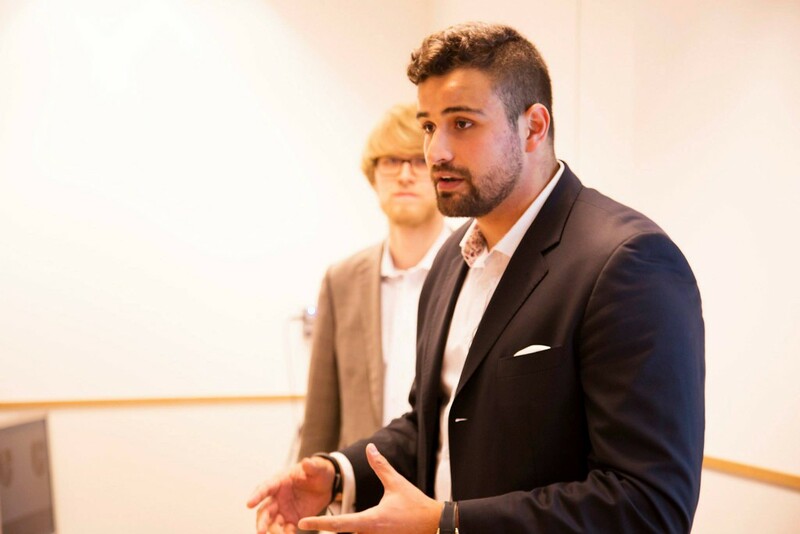 It’s no secret that at EU Business School we really get a kick out of entrepreneurship and innovation, so it’s not surprising that a huge number of our students have gone on to create their own companies upon graduating. Over the last couple of weeks, we’ve welcomed back various alumni as guest speakers. 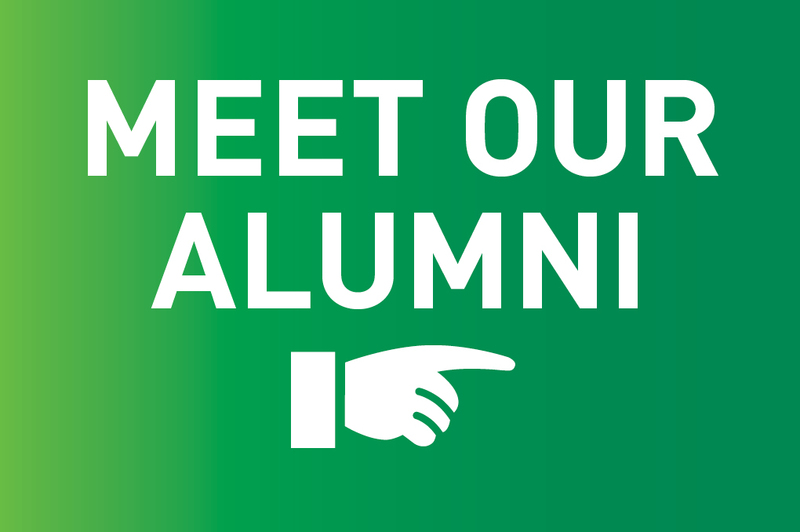 These alumni have thrived in the international entrepreneurship environment that we endeavor to create across all of our campuses. We take innovation very seriously, and couldn’t be prouder of some of the wonderful things some of our alumni have managed to start up. It’s been fantastic to welcome these familiar faces back to the campus. So, who are they and what do they do? Julian is half-German, half-Sri Lankian. He studied his Bachelor of Science at EU Barcelona, and now runs his own company MBJ Consulting in London. Following graduation, Baladurage worked for the automotive and hospitality industries. 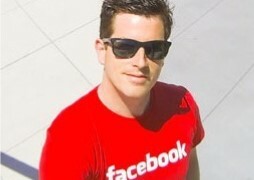 He started up his U.K.-based company in 2011 and now has a team of 14 professionals behind him. MBJ Consulting specializes in the design, development and marketing of digital products. You can view photos of his presentation here. Rochelle graduated from EU just last year and is half-Australian, half-Dutch. Following in her father’s footsteps she has always been entrepreneurial and started her own jewelry range when she was just 18 (her clients even included Paris Hilton!). She now runs her Barcelona-based business Petit, which delivers weekly food baskets for you to prepare healthy meals straight to your door. You can see photos of her presentation here. Jorge studied his bachelor’s degree at EU over 20 years ago. After working extensively within the travel industry, he very recently (July!) launched his own business, Shakeup: a Spain-based consultancy which was founded to help companies and their leaders navigate through this ever-changing digital and technological landscape. For that to happen there has to be an alignment between the company strategy, the objectives, the communication, and the most critical and important part of any company: people. You can see photos of his presentation here. 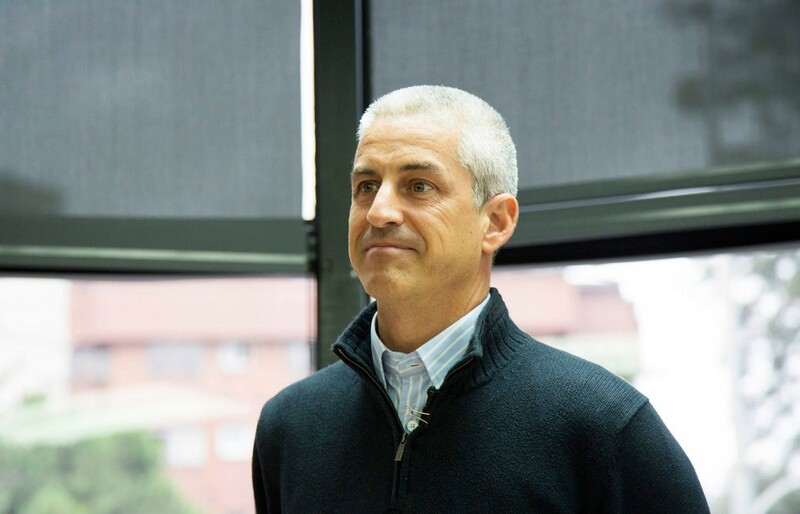 Oriol studied his BBA at EU Business School, graduating in 1994. He worked in the family real-estate business for over 15 years before deciding to go it alone in 2010, starting a venture of his very own. Bueno is now the Managing Partner of the Barcelona Soccer Academy, a football school and exporter of a unique training method in the world. He’s joined by a small team, each of whom have long and recognized experience in teaching and coaching the sport within FC Barcelona. He recently shared with EU his career experience, to view the video click here. EU frequently invites a number of guest speakers to campus each week, and they have proved to be a huge hit with our students. Advice from experienced professionals is always appreciated, but it is of even greater interest to our students to learn that many of the success stories we have welcomed to our campuses were nurtured by the entrepreneurial values we instate here at EU.